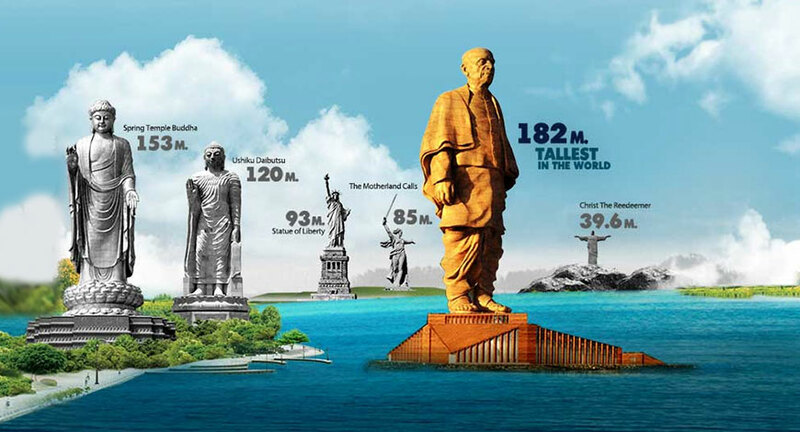 Symbol of Unity-Statue of Sardar Patel- A great tribute from country people. 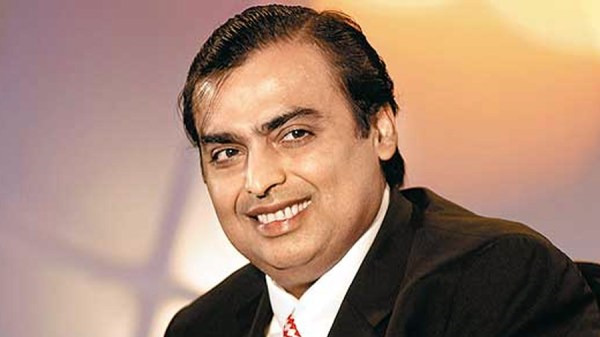 Mukesh Dhirubhai Ambani was born on 19 April 1957, is an Indian business magnate who is the chairman, managing director and largest shareholder of Reliance Industries Limited(RIL), a Fortune Global 500 company and India's most valuable company by market value. Ups and downs in life are very important to keep us going, because a straight line even in an E. C. G. means that we are not alive. Javed Akhtar ( born 17 January 1945) is an Indian poet, lyricist and screenwriter. Akhtar is a mainstream writer. 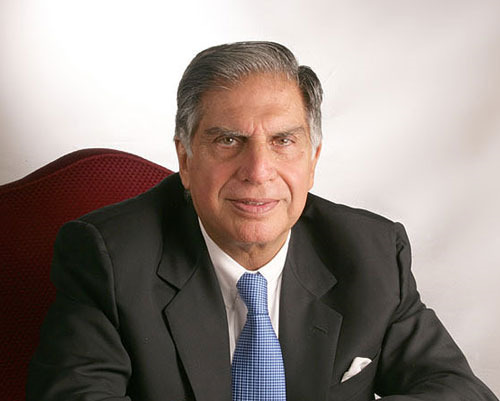 He is a recipient of the Padma Shri (1999), Padma Bhushan (2007. 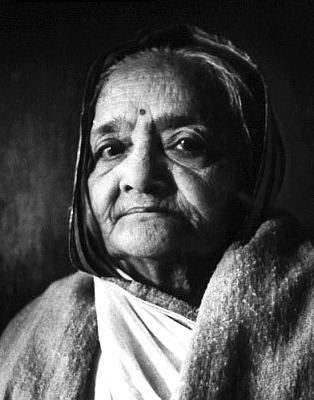 Sahitya Akademi Awardas well as five National Film Awards. 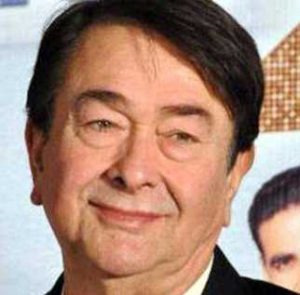 Randhir Kapoor was born on 15 February 1947, is an Indian film actor, producer and director, who works in the Hindi film industry. He was an established actor of the 1970s and a two-time Film fare Award nominee. Part of the Kapoor family, he is the son of actor–filmmaker Raj, grandson of actor Prithviraj and the brother of actor Rishi. 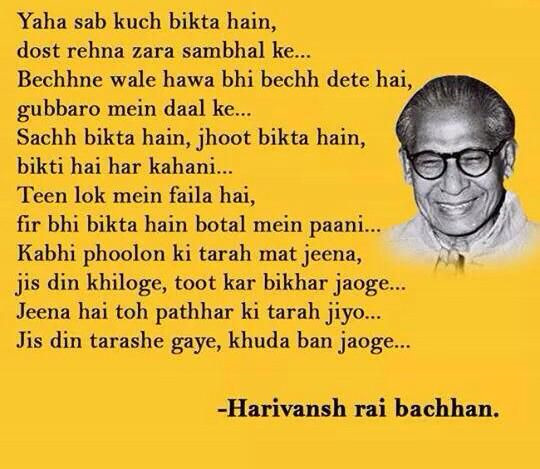 with his talent , established him as a leading actor of Hindi cinema. 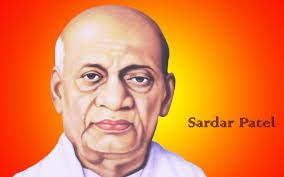 Full name of SARDAR PATEL was VALLABHBHAI ZAVERBHAI PATEL. His mother’s name was LADBA PATEL. 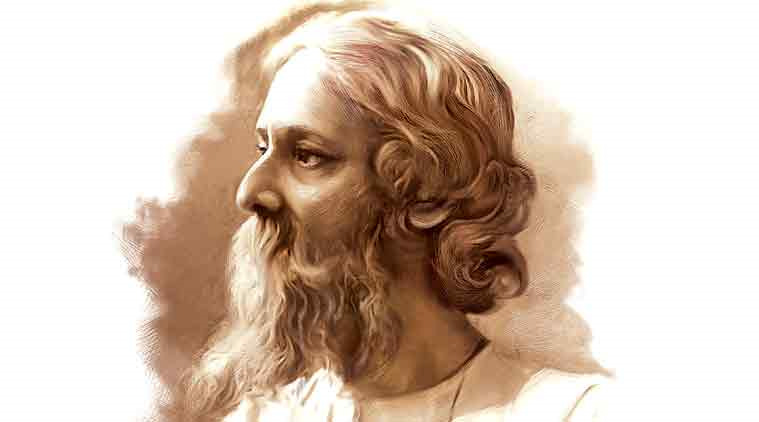 He was born on 31 October, 1875 at Karamsad in Gujarat. He went to England to study law and became a Barrister. Returning to the INDIA he started a practice as a lawyer in Ahmadabad. His meeting with Gandhiji in 1917 proved to be a turning point in his life. Are some people born to be heroes? Are there men, who are destined for greatness? Men who in spite of having all the qualities that would ensure them success in the world sacrifice it all for others? Every once in while, there have been such men and women in this country's history, men who were born to do something extraordinary. 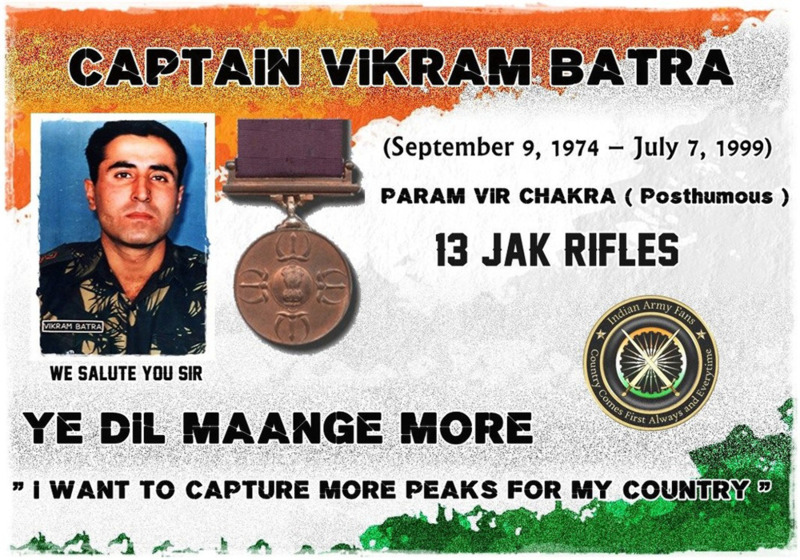 Captain Vikram Batra was clearly one such man – in a billion! 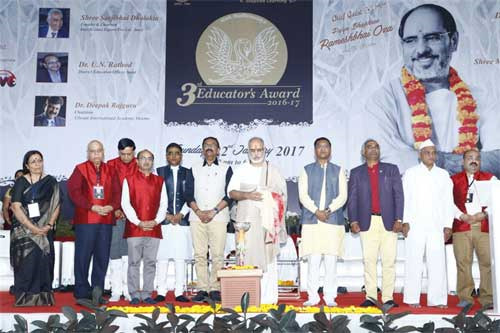 The Open Page and Educator’s Award Team wishes Happy Birthday on 31st August 2017 to Pujya Bhaishree Rameshbhai Oza, Global Spiritual Guru. 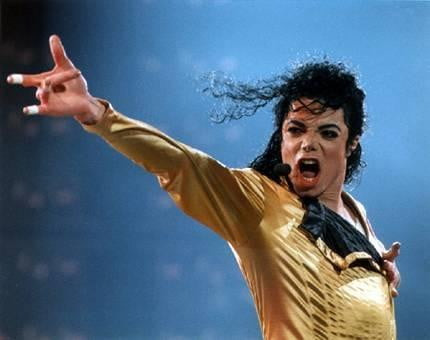 History says that Michael Jackson was the biggest pop stars of the 1980s, and as pioneers of black music in commercial radio and television. He was a great singer ,he used to write songs, he was also a record producer, a very good dancer, he was having an actor inside ,which world has seen in the performance .He was also an Philantropist. 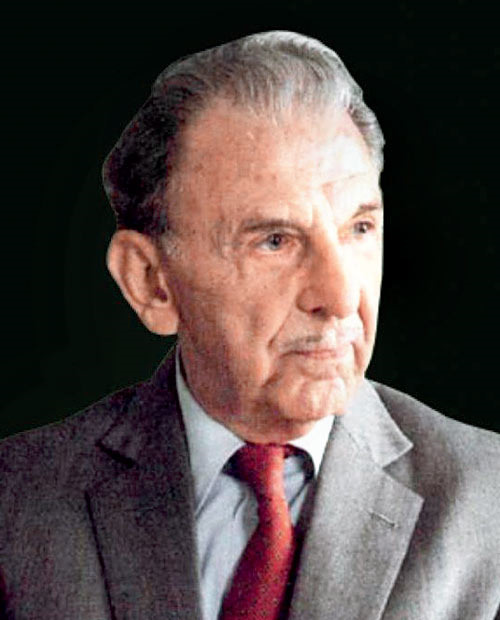 Jehangir Ratanji Dadabhoy TATA (J.R.D TATA) - was a French-born Indian aviator, entrepreneur, chairman of Tata Group and the shareholder of Tata Sons. 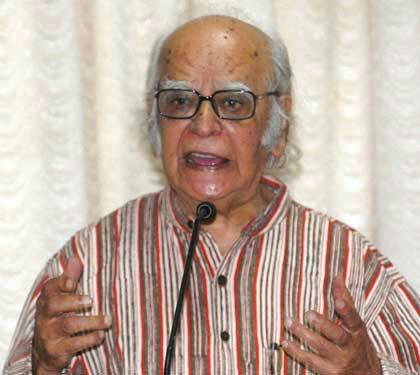 The Open Page team expresses the deepest sympathy to our great scientist Late Prof. Yash pal singh ,who was a well known educator’s also , in the minds of history have provided inspirations , findings, philosophy, and understanding of the world around us. He has inspired generations of young explorers, eager to learn more about the world and motivated toward betterment. 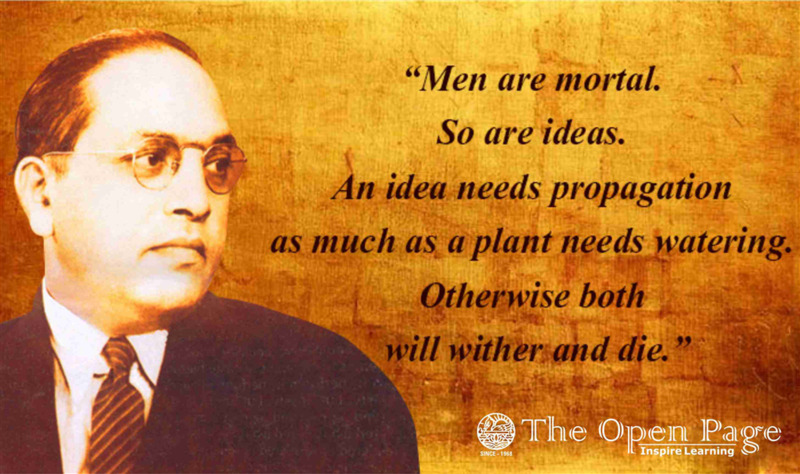 He had touched on all the society needs to inspire to achieve more. 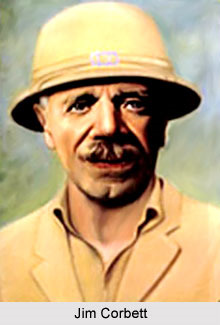 Jim Corbett - was a British-Indian hunter and tracker-turned-conservationist, author and naturalist, who hunted a large number of man-eating tigers and leopards in India. Born on 9th May, 1540 at Kumbhalgarh Fort, Rajasthan, Maharana Pratap is a symbol of Rajput valor, gallantry and diligence. He was a standalone fighter against Mughal supremacy and fought all his life to free his homeland, Mewar Rajputana, from their control. 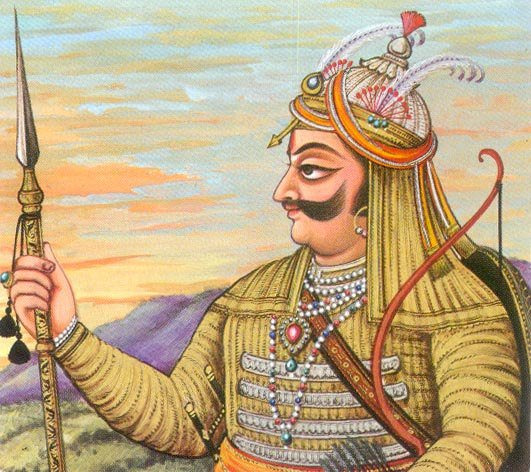 Worshiped by his men, Maharana Pratap led from the front and despite losing the Battle of Haldighati to Mughal Emperor Akbar he did not surrender and continued to fight till the end. The man may be having his birthday today but the legend never ages. With anecdotes from his life that are as rich as the runs he scored in his career, it is rightly so. 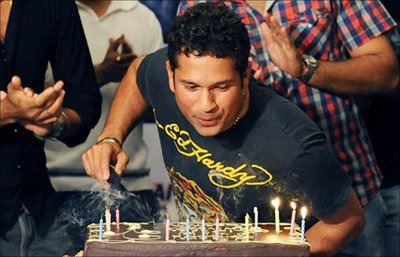 Here are 21 incredible facts about Sachin Tendulkar, the master-blaster. 1. He was named after Sachin Dev Burman, the erstwhile India musician. Sachin’s father was a huge fan of his music. 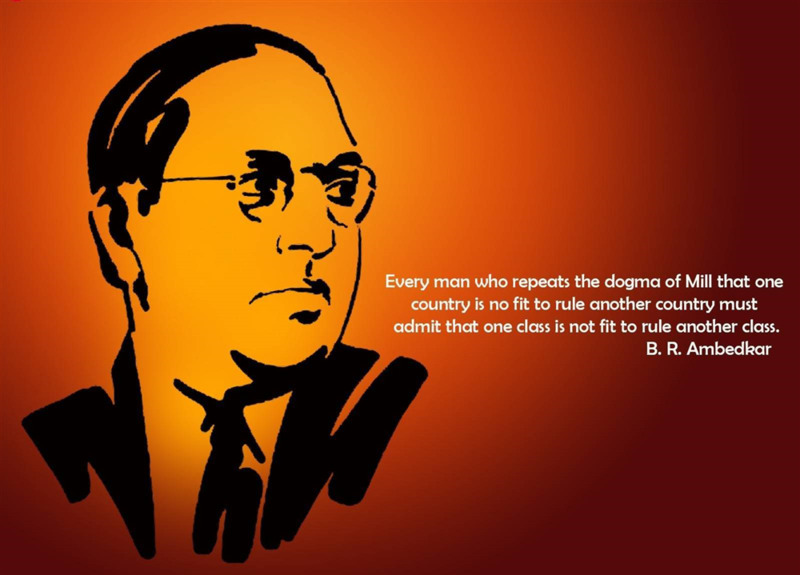 Ambedkar Jayanti is celebrated on 14 April to observe the birthday of Baba Saheb Bhimrao Ambedkar. 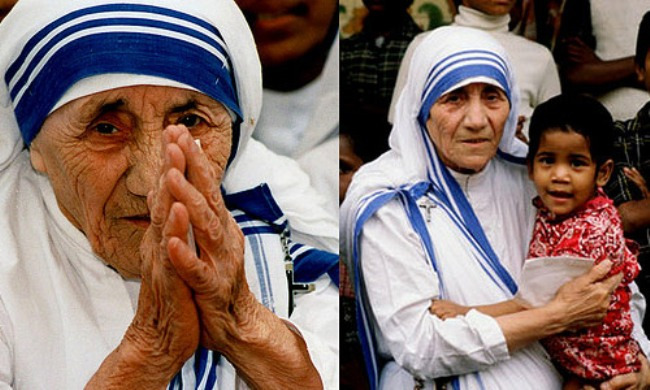 He was born on the same day in 1891 to Ramji Ambadvekar and Bhimabai. 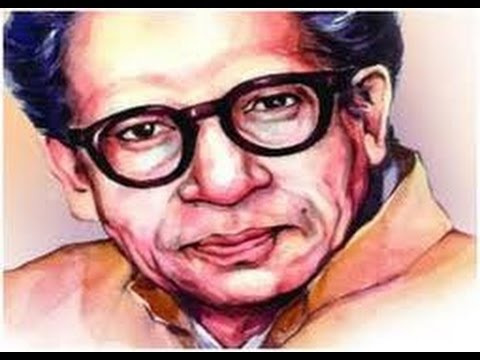 Baba Saheb greatly contributed to the nation as a jurist, philosopher, politician, anthropologist, economist and historian. The journey of Mohandas Karamchand Gandhi’s to become the Father of the Nation from a lawyer has been written and valued at great extent. 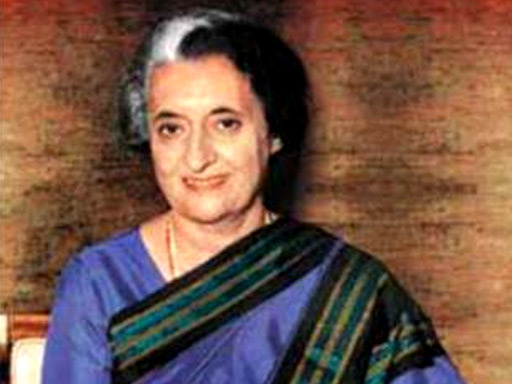 In this evolution of his, a constant backbone was his wife Kasturba Gandhi. 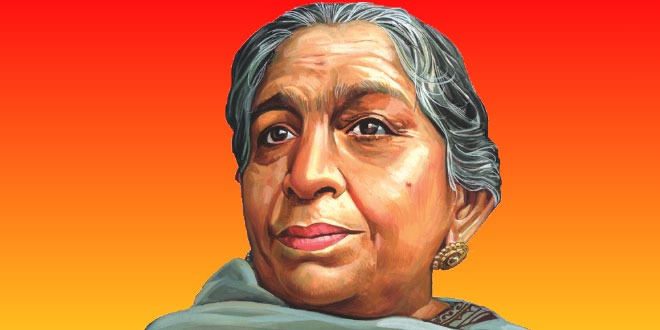 On the occasion of her 148th Birth Anniversary, let us not forget about what her contribution to these events meant. 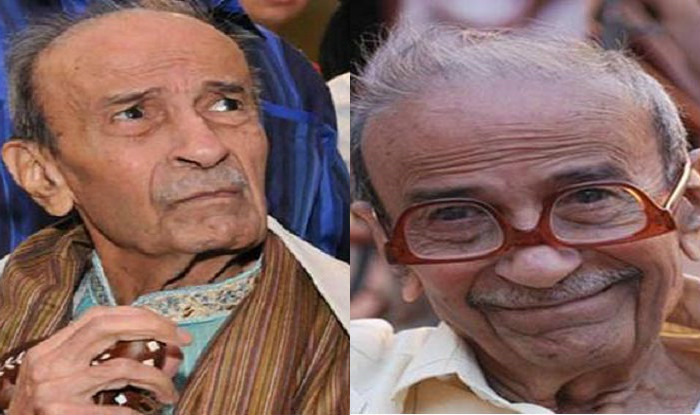 Gujarati playwright and humourist “Taarak Mehta”, who has inspired the immensely popular ‘Taarak Mehta Ka Ooltah Chashma’, passed away this morning at the age of 87. He was reportedly suffering from prolonged illness. 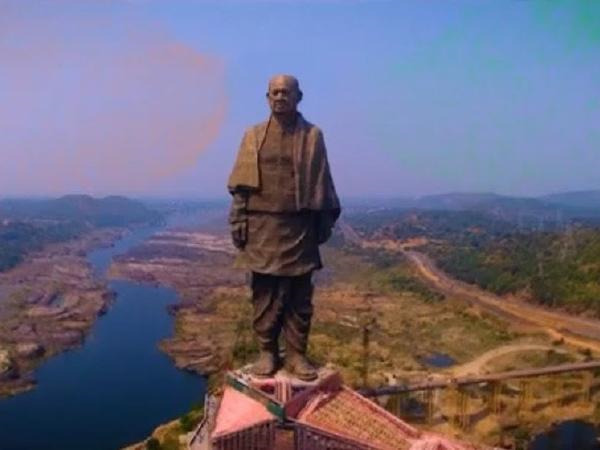 Taarak Mehta was best known for his popular Gujarati column Duniya Ne Undha Chasma (Chitralekha), which is said to be the inspiration behind SAB TV's show Taarak Mehta Ka Ooltah Chashmah. In 2015, he was awarded the Padma Shri. India lost his one more of its humorist writer and the television industry as well as political leaders convey their condolences to this loss. May his soul rest in peace. Considered as 20th Century’s most influential physicist, Albert Einstein is one of the most popular scientists of modern science. On this day, in 1879 Einstein was born and with that, the revolution is science was born too. 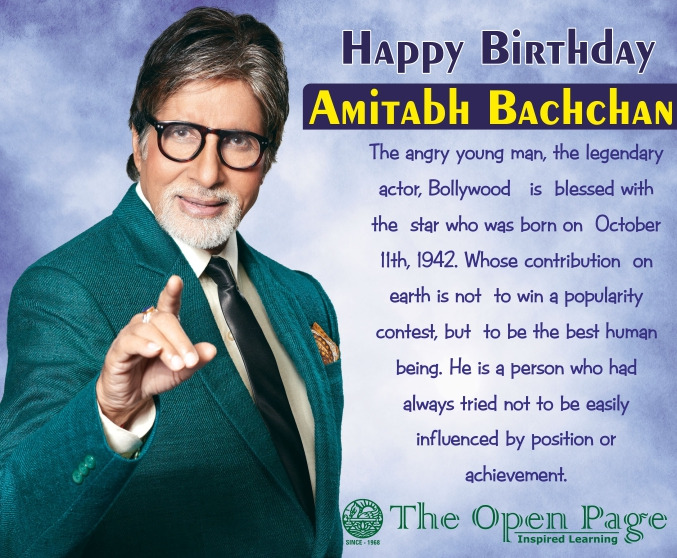 On his 138th birthday, let us find out some of the Amazing and Fascinating facts of his life. 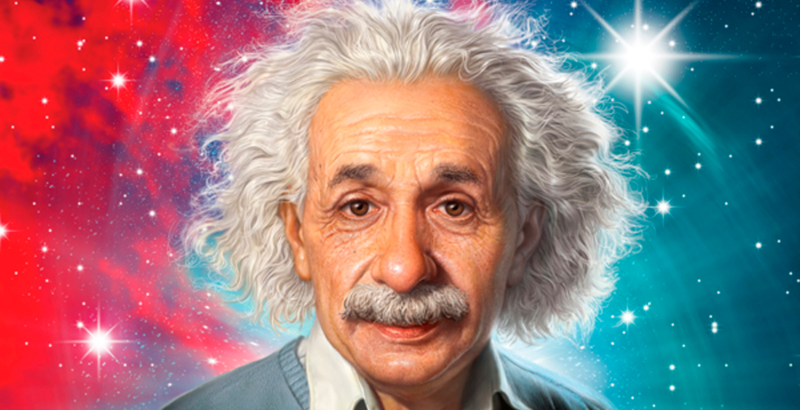 1.At birth, Albert Einstein’s head had a weird shape. It is being said that the back of his head was very large but within the first few weeks, the shape gradually changed to normal.